It’s time for a medical professional to retire…..now what? Too often we underestimate the impact of leaving a vocation of many years that has given purpose, the satisfaction of mastery, and the good feeling of being of service to our fellow human beings. The impact is especially felt in the medical community. At some point on the journey, the aging body can no longer meet the rigorous demands of the job and the medical institution will no longer support the practice of the aging medical professional, so retirement is either chosen or forced. For many this is a time of loss and grieving. Questions arise, such as, what do I do now? How am I going to find purpose? Will I lose touch with my colleagues? Who am I without my practice? How do I find value in society if I’m no longer serving as a medical professional? How will I support myself financially? What will happen to my patients? And not only is the individual impacted, a medical professional’s retirement has important implications for patients, hospitals and health care systems. According to a report in the Canadian Medical Association Journal, January 16, 2017, physician retirement tends to be a difficult subject for hospitals and other medical facilities to broach. They must strike a “delicate balance between encouraging preparation for retirement and delaying the timing and eventual transitions of its most experienced staff who will be replaced by a growing pool of younger physician who stand waiting in the wings for professional opportunities.” So everyone in the medical picture is impacted – the institution and it’s administration, the medical professional retiring, the medical colleagues, and the patients. What this requires is a communication plan and program in place that supports all parties in the equation. What we’ve found through our work at Life Reinspired is that the values of the institution, the well-being of all the players, and the intended outcomes of the plan all need to be taken into consideration. Rather than the topic of retirement being a white elephant in the room that no one wants to address until it’s time for a medical professional to retire, it’s important to have the topic be part of ongoing communications throughout the organization as a natural part of the cycle of a career. 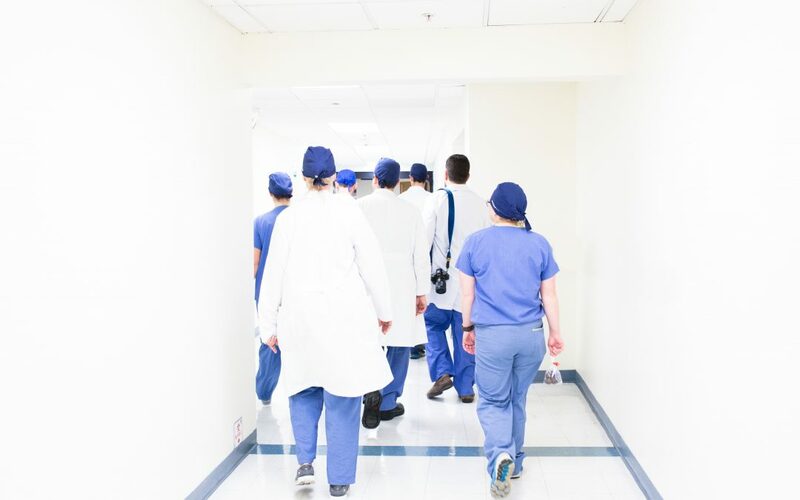 Training hospital staff in how to have the conversation and offering well planned off-boarding programs also assist in making a smooth transition for all parties involved. They can be budget friendly to the institution, help to attract top talent, and create goodwill in the communities they support.